Curry Leaves are indispensable in Sri Lankan and South Indian cuisine. 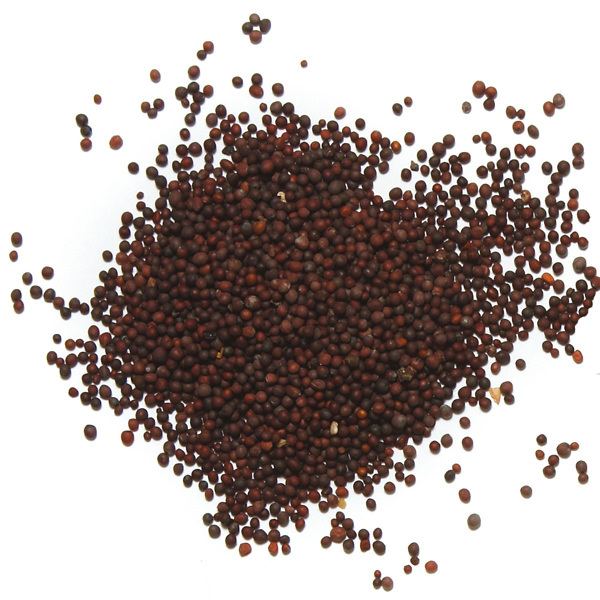 Along with brown mustard seeds, they often form the base of the tarka, or flavor base, of many dishes. A must-try! 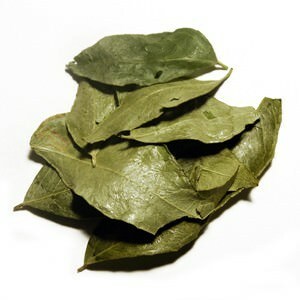 Our Freeze-dried Curry Leaves are much more fragrant than the sun-dried variety. Dried Curry Leaves have a less pronounced flavor than fresh, but offer the same breadth and depth to many curries, vegetable thorans, and rice dishes. 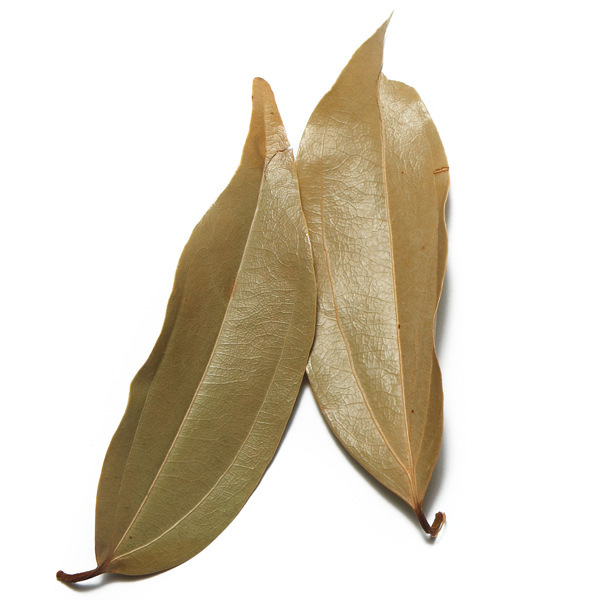 Easily mistaken for the blend curry, the curry leaf derives its name from either such a mistranslation or from a shortened version of the Hindi word karapuli. In either case, curry leaves are the mark of authentic Sri Lankan and Indian cookery. 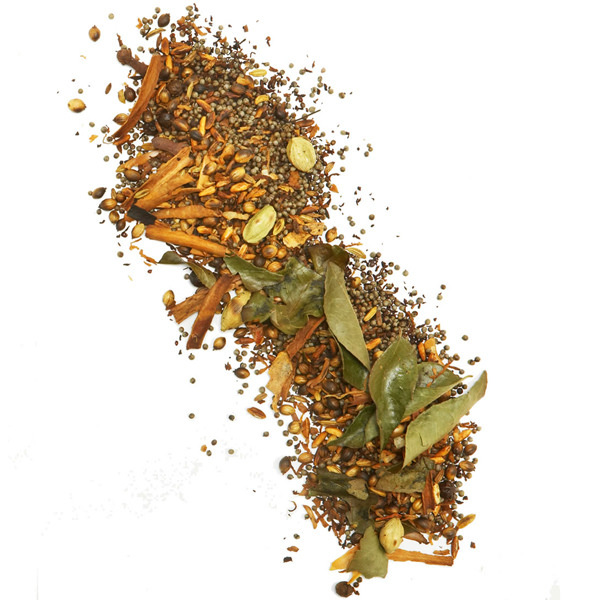 Simply add curry leaves to hot oil or ghee with other spices to recreate the authentic flavors of South Asia.